Modular design for easy configuration. High flow rate 11mm pneumatic valve. 4 way solenoid air pilot actuated valves including double 3/2 function. 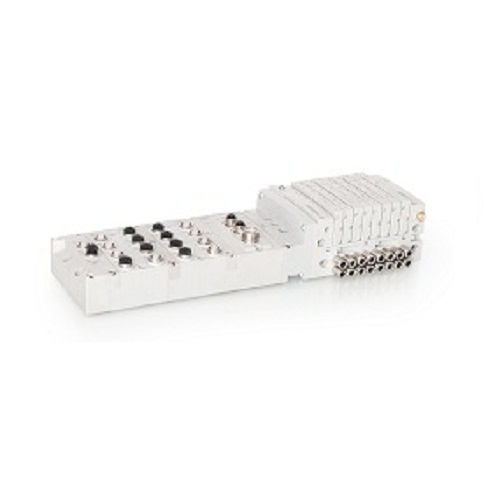 Available in manifold with Fieldbus, compatible with all industrial protocols (DeviceNet, Profibus-DP) and leading Industrial Ethernet protocols (EtherNet/IP, EtherNet/IP DLR, Profinet).